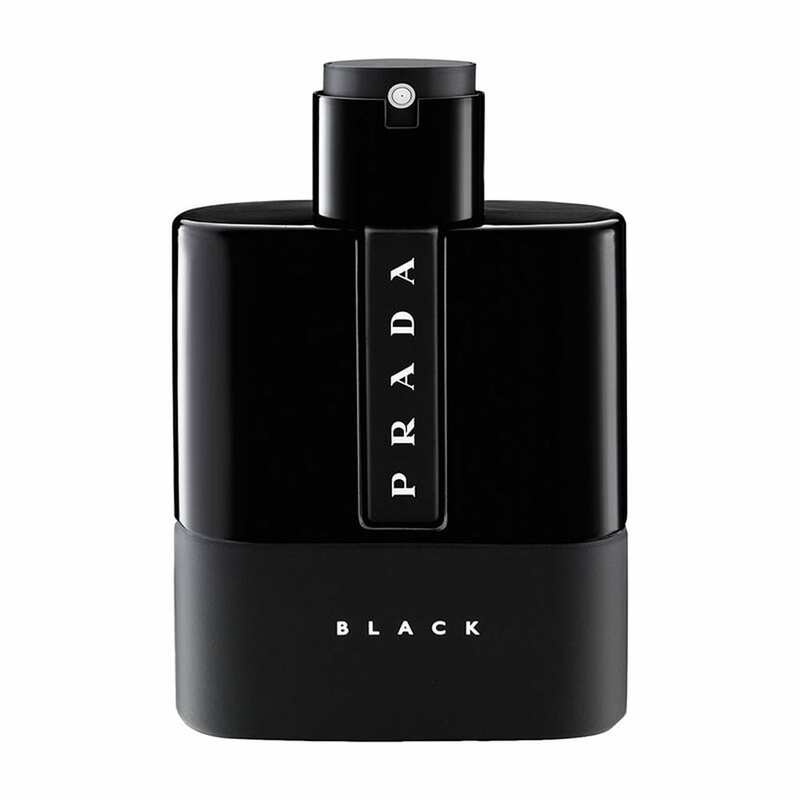 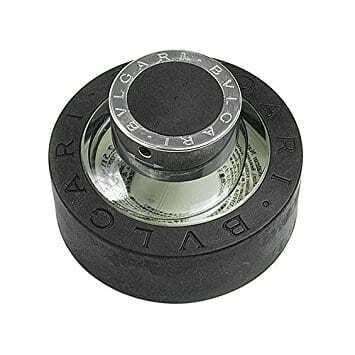 The latest in a line of sophisticated fragrances, Prada Black comes on energetic but leaves a distinct, glowering impression: the poignancy of urban exploration, or the sense of excitement one feels when discovering a new side to his own cityscape. 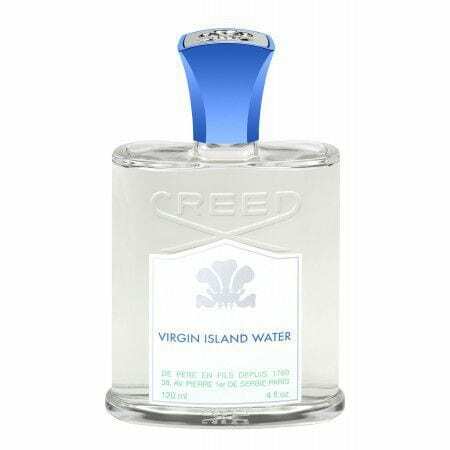 Like a vivacious hub full of possibilities and dangers, sweeter details fizz over woody amber for a mesmerising, almost disorienting effect. 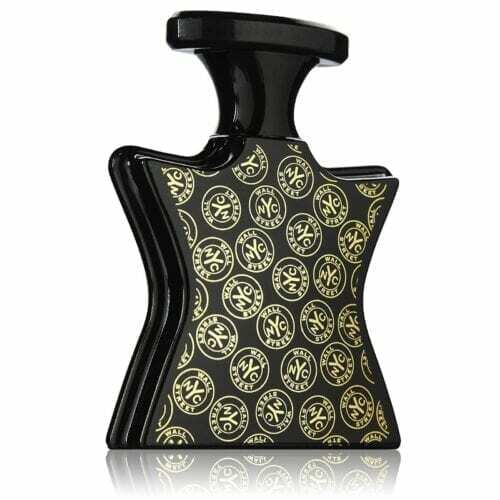 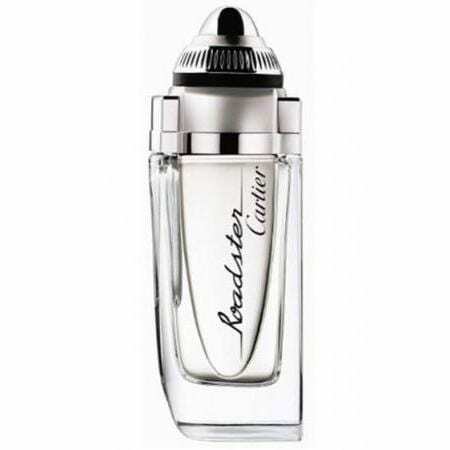 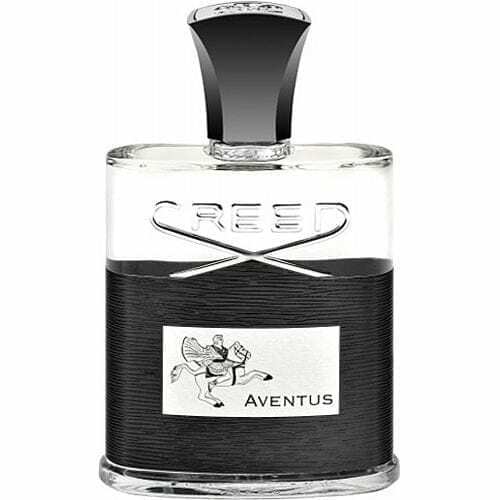 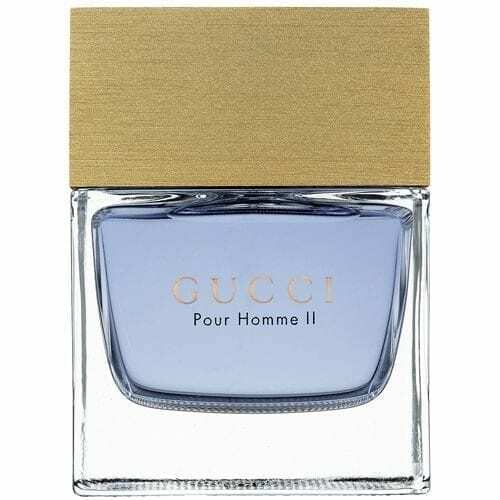 Energetic upon introduction topped with bergamot and angelic, the scent gives way to a patchouli and a coumarin heart and finishes with a woody base.